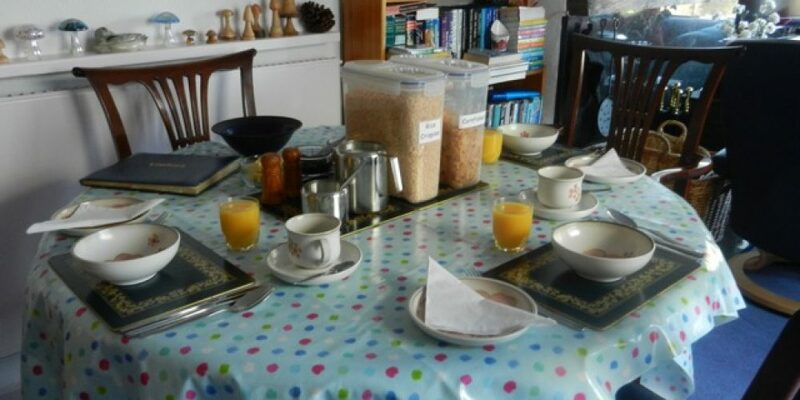 We are a friendly, family run B & B, located just outside Fort William in the heart of the beautiful Scottish Highlands and within sight of Ben Nevis. 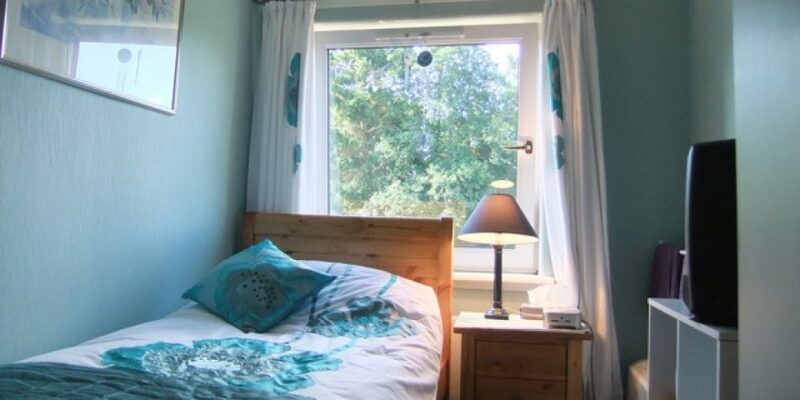 Set in a quiet cul-de-sac at the beginning of the famous Road to the Isles, your host Barbara Grieve will ensure that you are given a warm welcome and a relaxing stay which will make your holiday here in the West Highlands as enjoyable as possible. The house is comfortable with an attractive design. 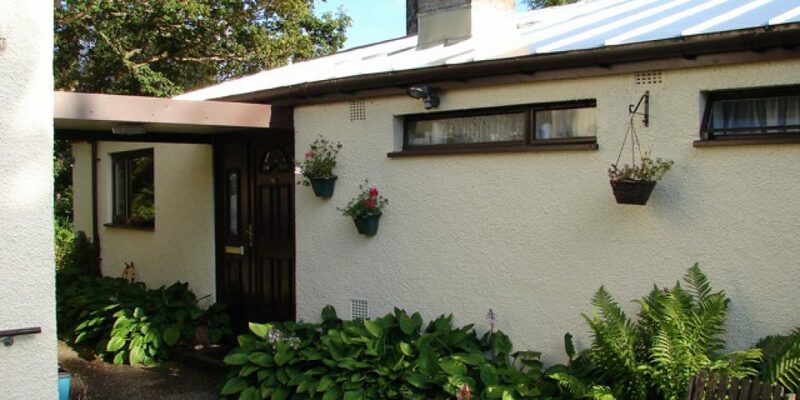 With its convenient location it is ideal for your stay in Fort William. 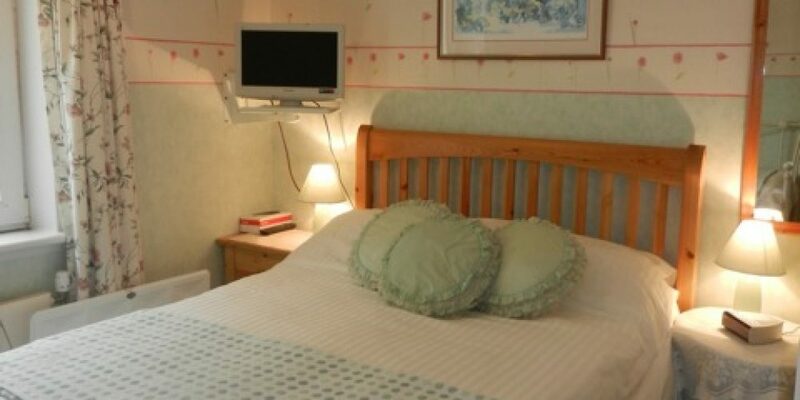 We have just two rooms, a family room for three (which can also be let as a Double, a Twin or even for single occupancy at the standard double price) and a single room. Nevis View is a strictly non smoking establishment. We offer evening meals to guests, given reasonable notice, and are more than happy to cater for both vegetarian and vegan diets. 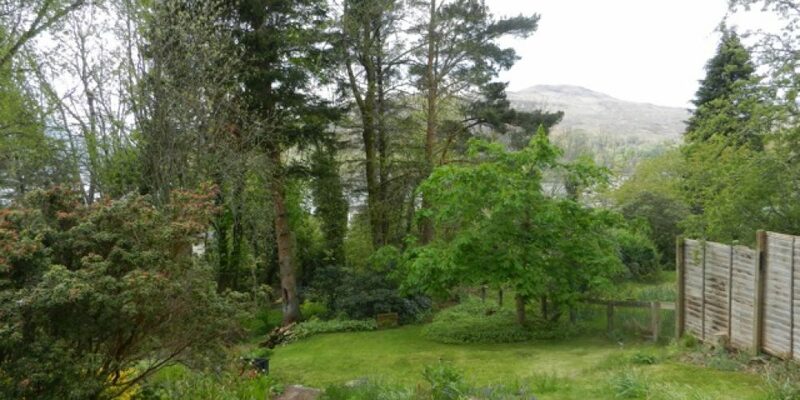 The house has a large garden with south facing bedrooms and living room, offering distant views across Loch Linnhe towards Ben Nevis, Britain’s highest mountain.